Trivandrum, 3 August 2011: The International Film Festival by 'Chalachithra' will be held from August 5th to 12th at Trivandrum. The movies will be staged on 3 screens, Kalabhavan, Kesari Smaraka Hall and Goethe Zentrum. 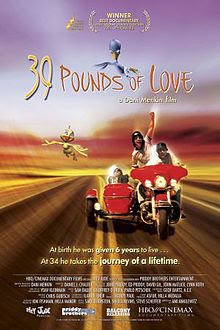 The festival will showcase movies like 39 pounds of love, What a man without a moustache, From the depth of space, The days of desire, Love is all etc.. Delegate passes can be collected from Kalbhavan theatre from August 4th onwards.